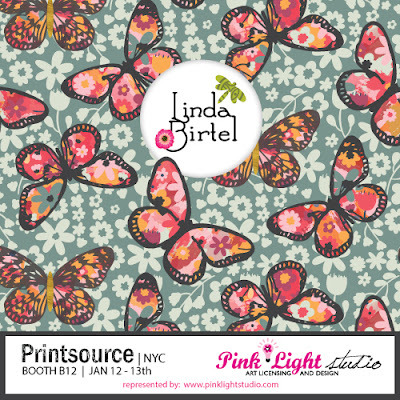 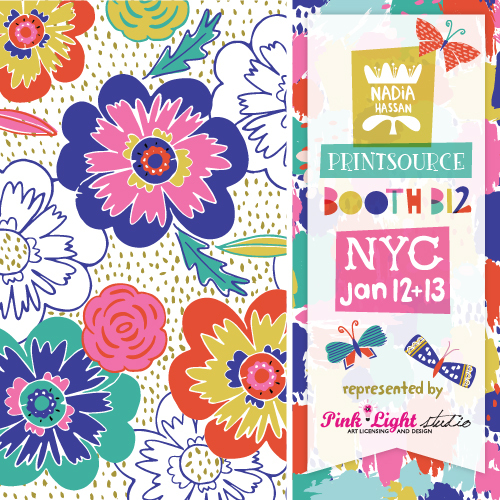 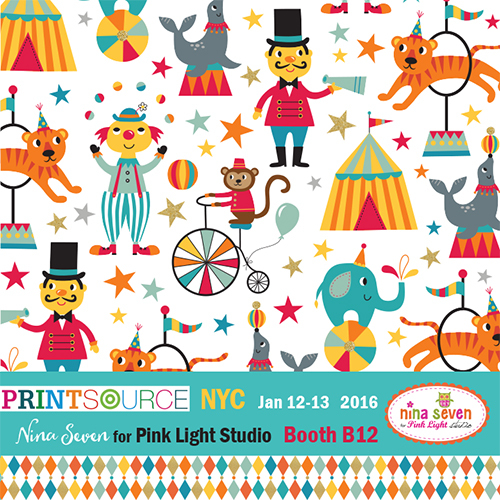 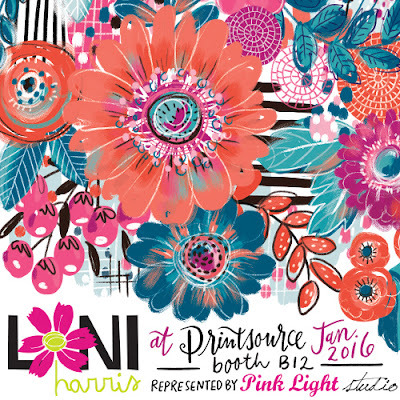 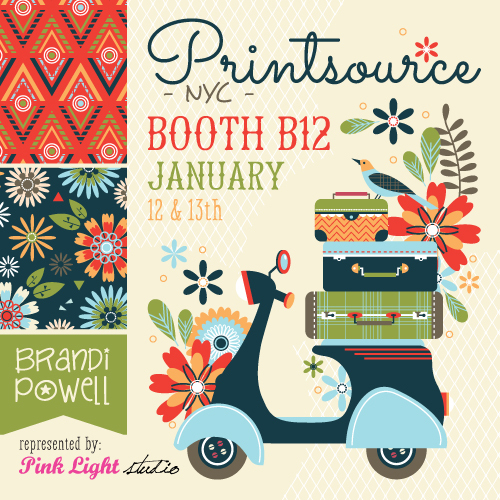 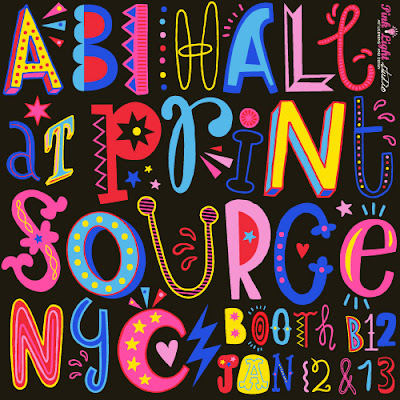 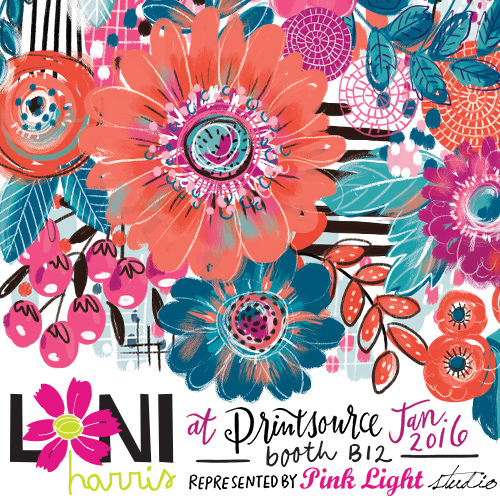 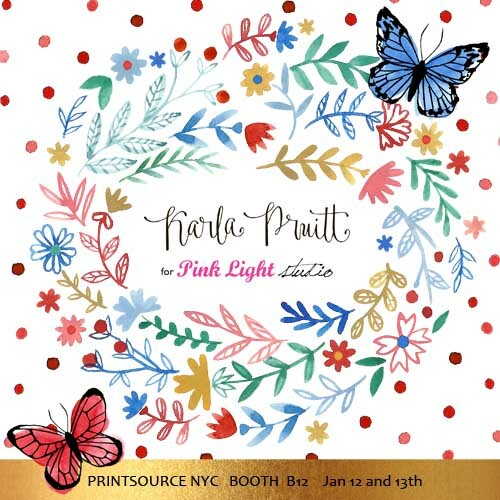 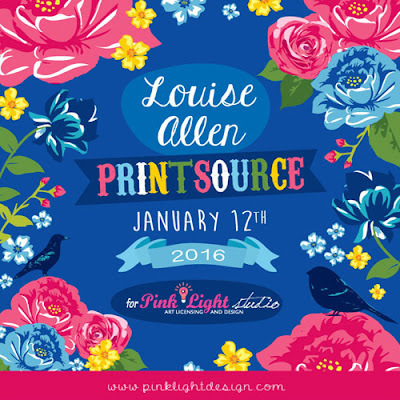 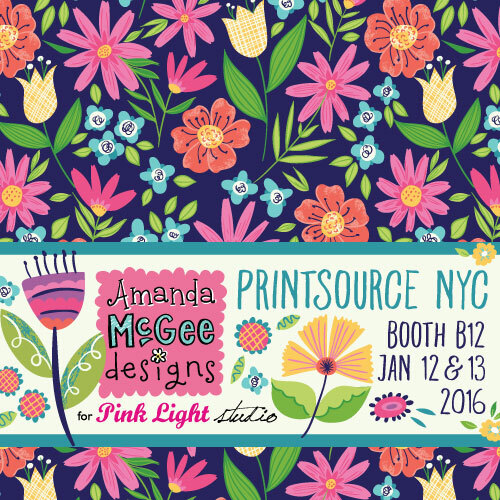 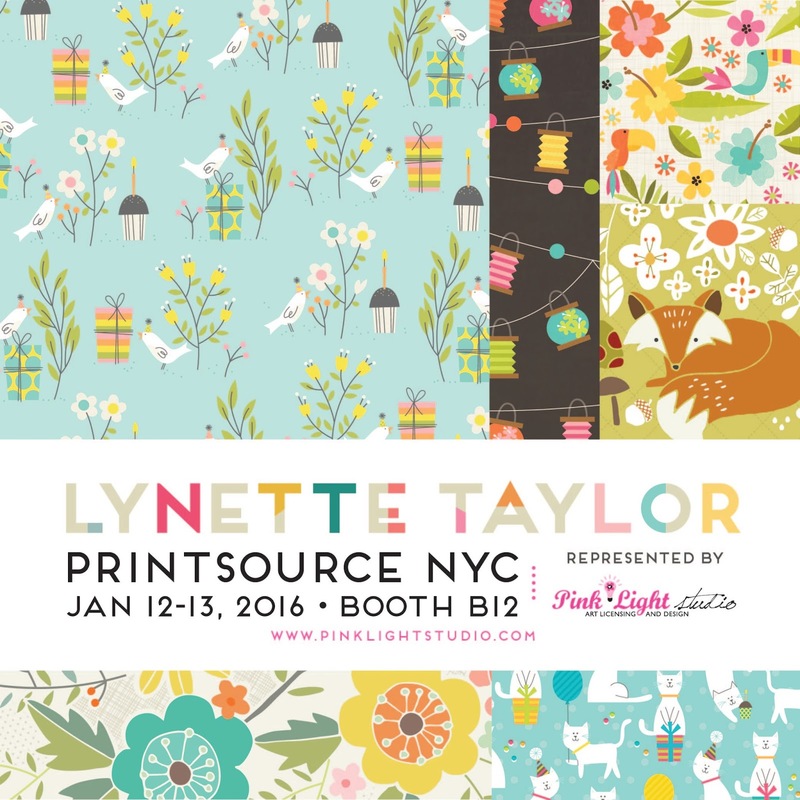 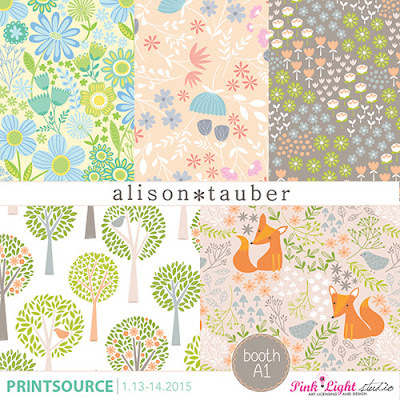 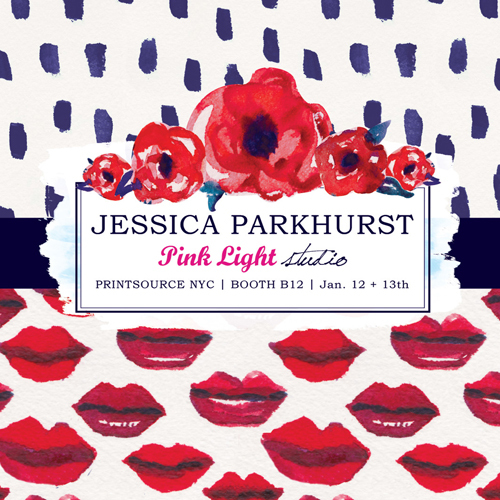 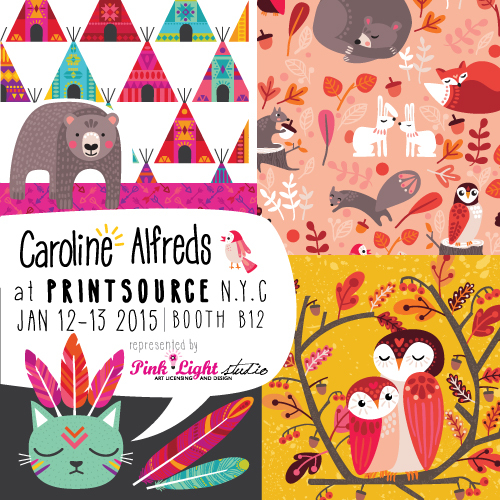 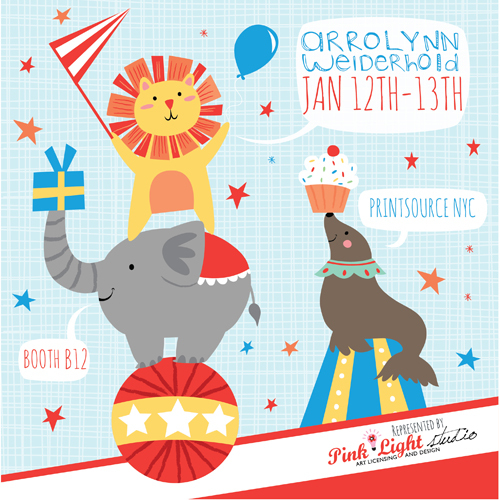 Pink Light Studio will also be among the studios showing at Printsource New York on the 13th-13th January. 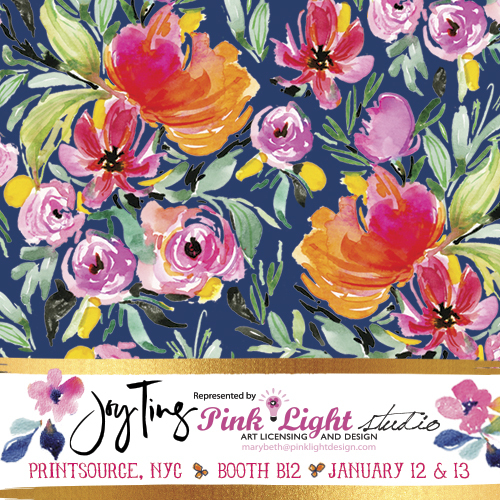 Mary-Beth Freet who runs Pink Light Studio sent across some beautiful flyers showcasing new works from many of her talented artists. If you are lucky enough to be buying or browsing in NY this week look out for them in Booth B12 or find them online here.